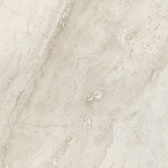 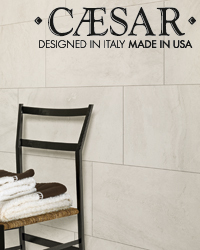 Ar.T is a technical porcelain designed in Italy but made in the USA. 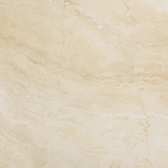 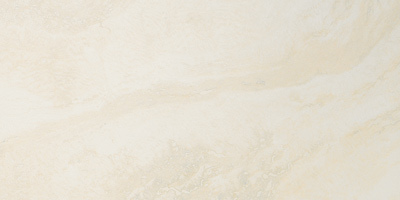 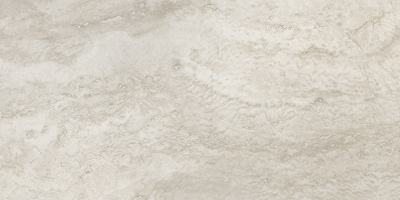 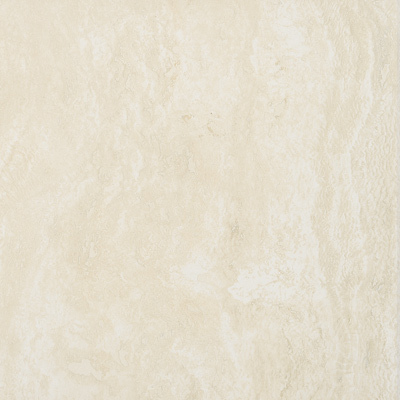 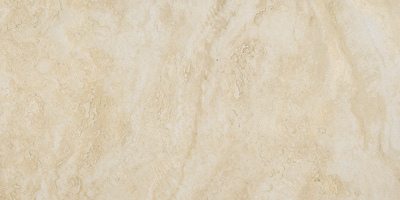 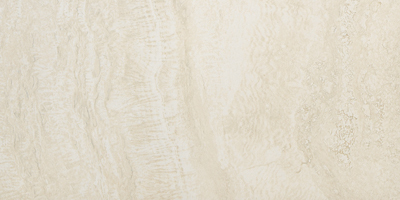 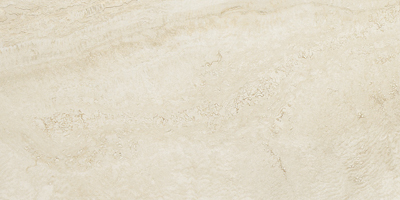 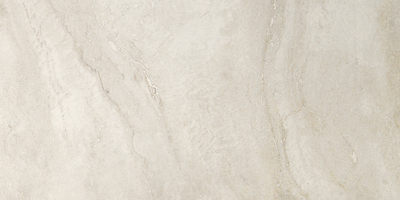 The delicate shades and irregular veining in this porcelain tile series offer a modern touch to the classic look of Italian travertine stone. 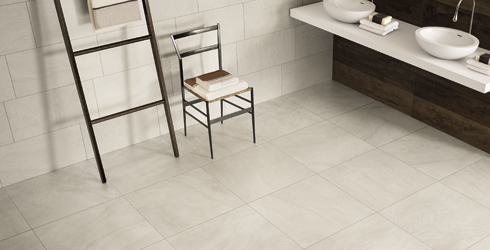 Suitable for both residential and commercial settings, Ar.T is a perfect porcelain tile choice for today's modern rooms.